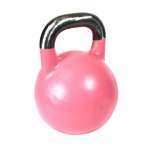 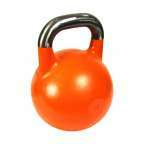 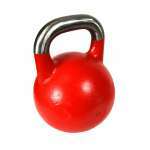 Buy Pro Grade Kettlebells from the AIK Shop. 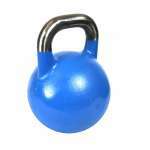 The Australian Institute of Kettlebells are pioneers in kettle bell accreditation courses, here in Australia. 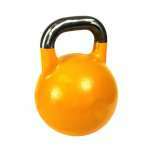 Step your workout up a level and beat all competition with our purpose-built professional grade kettle bells, only at AIK. 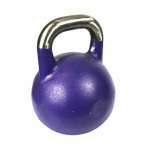 Purchase from our select range of quality functional training equipment today.